Recipe this week is this delicious mango chia pudding that my sister and I made. With the weather finally feeling like Spring we wanted something fresh and nutritious. Chia pudding is very easy to prepare and perfect if you are in a hurry in the mornings and want a super quick breakfast. It also makes a nutritious snack. You prepare it the night before and you can use any fruit of your choice. We used mango. Place the chia seeds, coconut milk, coyo yoghurt and vanilla essence in a glass or mason jar. Mix all the ingredients together and place in the fridge for 3 hours or overnight. We normally prepare ours the night before. During the first 30 minutes stir the ingredients again as the coconut milk can become firm. 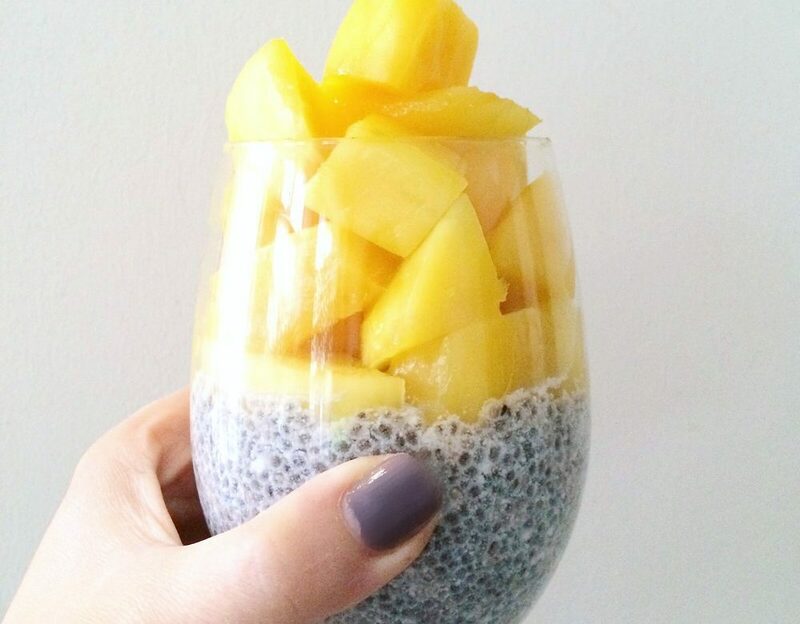 Once the chia seed pudding is ready top with the mango chunks and hemp seeds and enjoy. 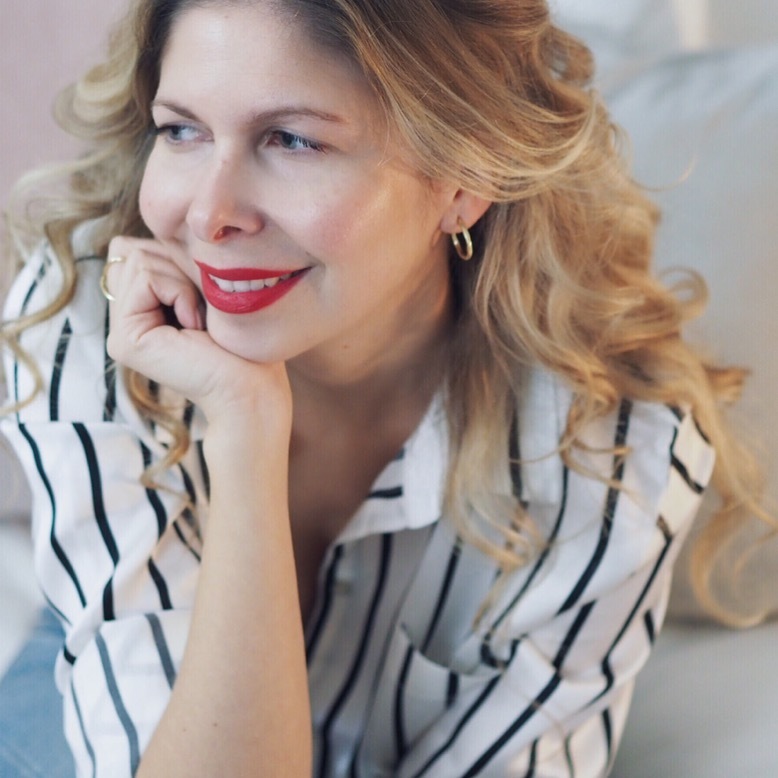 Dania Trapani is a fully qualified nutritional therapist and naturopath. Make sure to follow her blog for her latest recipes and healthy tips. Great post, this looks very tasty and healthy. I have never tried Chia seed pudding but will be following this recipe soon. Love the idea, and it’s so very simple and easy to make this recipe.